If you’ve read the ’about’ section on here you know I started my blog because of a lack of an online reference point with different angles and news on the Wall of Sound. So I decided to create such a site myself. I assume there are others like me out there and if you come across this blog, I’d love to hear from you. You can comment on the posts or contact me via my blog profile. No matter what, I hope you’ll check in from time to time and read the future posts. Obviously, the internet has completely changed the game of how not only fans of Phil Spector’s music but music fans in general come together and stay up to date about releases, rarities, concerts etc. Online forums, specialist music websites, blogs, mailing lists and Facebook pages all provide fans with direct access to news and discussion with likeminded folks like never before. Then imagine the ‘wilderness’ years before the internet. The dark ages where fans had to rely on chance encounters with other fans at record stores or record fairs, pen pal-type ads in music magazines or, if you were really lucky, privately pressed fanzines provided of course that your favorite music had a strong enough following to merit such a labour-of-love. Luckily for Spector fans, they’ve had several fanzines to consult through the years. I’m too young to have been a part of the fan community back then so what I know about these fanzines I’ve learned second-hand, mainly because, the geek that I am, I’ve hunted down some of the few remaining copies or have kindly received photocopied ones from other collectors. I find these fanzines very fascinating. They are great for researching the cultural history of Spector fandom as each issue somewhat represents a time capsule of the interests, mentality, hopes and dreams of the fan community at the time of publication. You can sense that much care and love has been put into them and as fanzines go, they’re pervaded by a sense of comforting, tight-knit camaraderie. 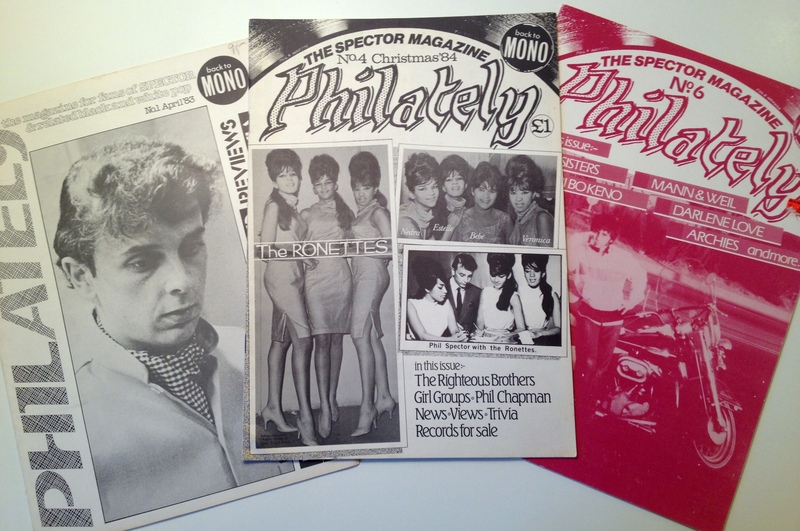 The people behind these fanzines knew that they weren’t writing for masses but providing valuable information for a few diehard fans who cared and where willing to subscribe even when, in the case of Phil Spector, news were at best very infrequent and unsubstantial. 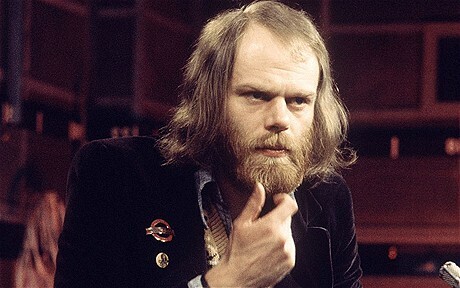 In all honesty, once Spector seemingly closed the door on his producer career with his involvement in the Ramones album ‘End of the Century’ in 1980, there wasn’t much to report. 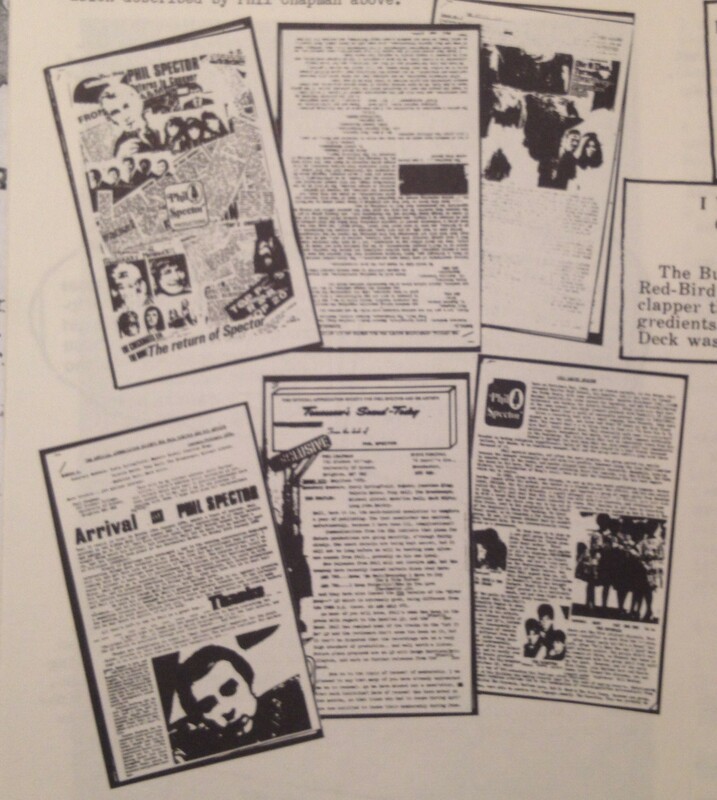 In the lack of any real news the fanzines were often then padded out with discographies, artists bios, discussions on soundalike records etc. In other words, all the info we take for granted today with Discogs, Wikipedia or Allmusic. But back then Spector fans had to get such info piece by piece as if they were slowly and collectively solving a major puzzle as the years went on. The PSAS predict a bright future for Spector at the end of 1976. So, what’s the basic timeline of the fanzines? Not much info can be found online which is strange actually. You’d think that some of the passionate people behind these fanzines would have picked up from where they left off once they got online? 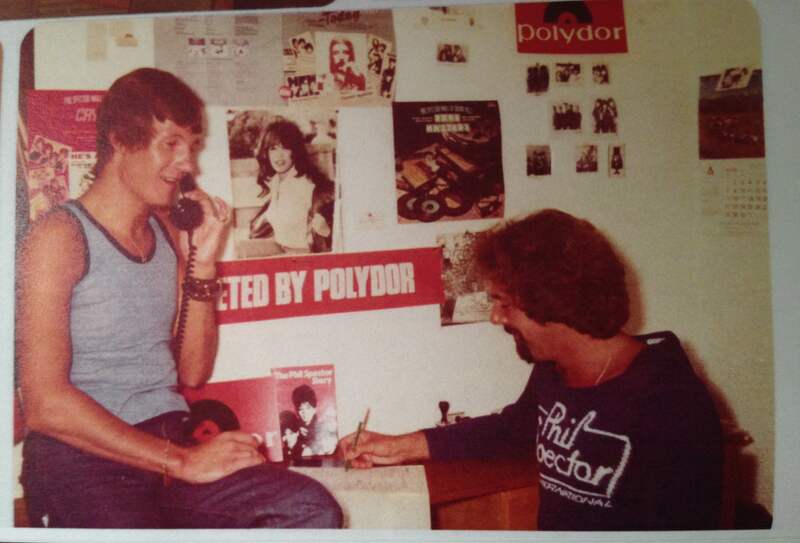 The legendary Spectropop message board probably took its fair share of former subscribers and that forum has had a few posts about the fanzines but nothing really informative. 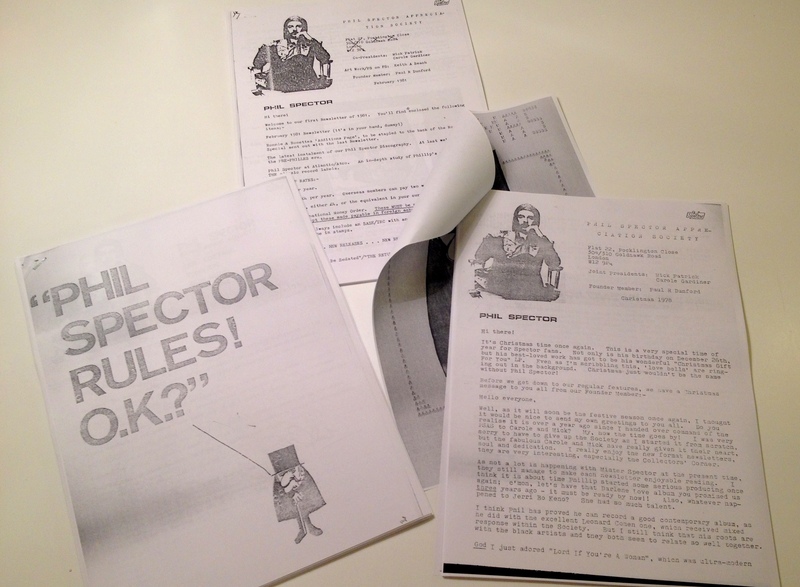 Image of the six 60s PSAS newsletters as shown in Philately 4. The name Phil Chapman used for ‘his’ fanclub was dusted off by a new group of people throughout the 70s. Like Chapman’s club, this society was also based in the UK but it also had subscribers in the US. I have photocopies of all newsletters from November 1976 until Christmas 1981. Some I’ve bought off Ebay, others I have kindly been able to borrow for copying from a fellow fan. PSAS newsletters from the 70s. 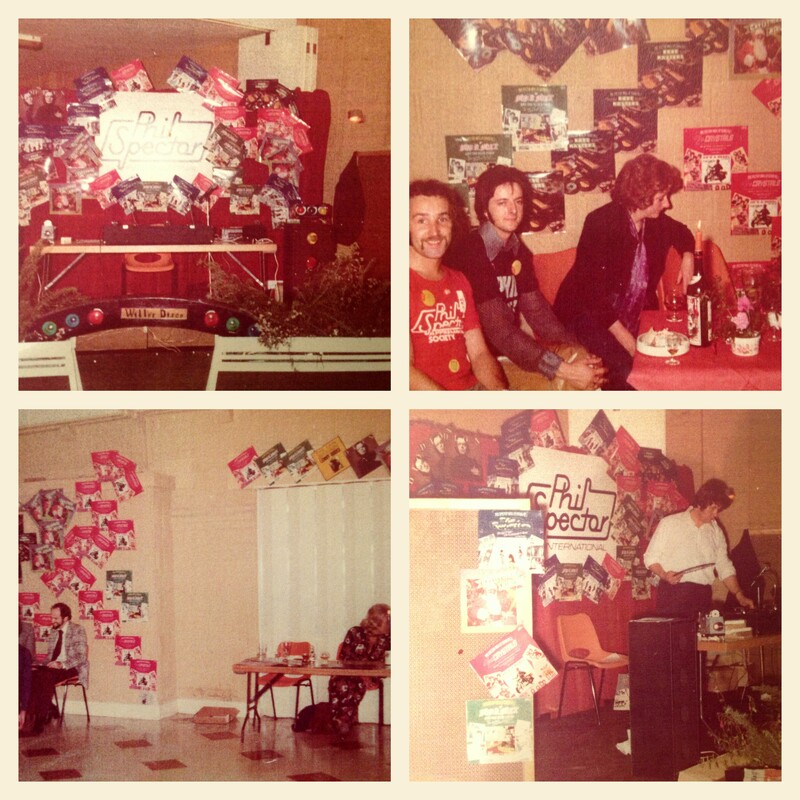 The 70s edition of the PSAS even held a convention in september 1976 at Alton, Hampshire in the UK. 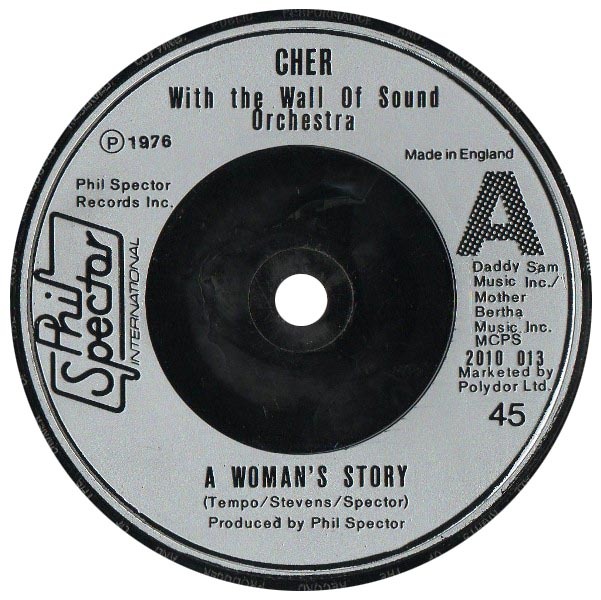 According to the subsequent newsletter “a disco played Spector records all night.” The surprise of the evening was a telexed message from Phil Spector who expressed his gratitude to his fans. I have color photocopies of photos taken that evening and show four here. Look at those wall displays! I guess they had quite a few Phil Spector International sleeves to spare, huh? 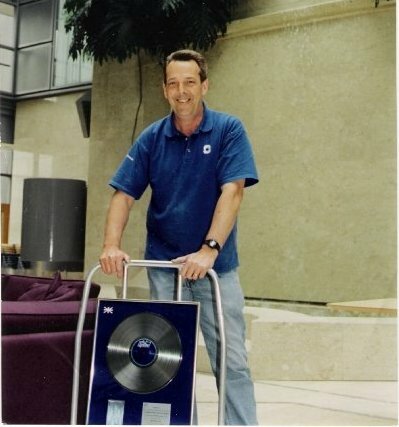 The DJ can even be seen putting on a record. Considering the time, I’m guessing it’s Jerri Bo Keno’s ‘Here It Comes (And Here I Go)’! PSAS members party at their convention, September 1976. Mick Patrick and Carole Gardiner, as well as other contributors, expanded the simple newsletter into a very stylish-looking fanzine from 1983 onwards. Under the tongue-in-cheek title Philately, fans worldwide were kept updated with the same kind of info as had been the norm in the old PSAS newsletters. Philately though, had a much more professional style. 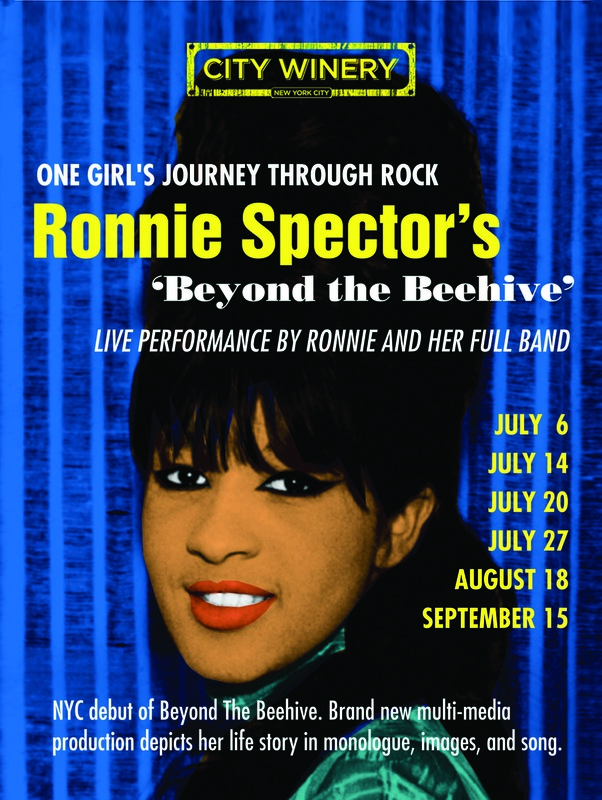 More varied fonts, better reproduction of images and interviews with various people close to Spector such as Jerry Riopelle, Ronnie Spector, Nino Tempo and others. And thus concludes my ‘dissertation’ on the obscure and overlooked, but wonderful world of Spector fandom & fanzines.